It's that time of year again and we're delighted to invite our paid-up members to our final gathering of 2018. Our Christmas party is taking place on December 10th, thanks to generous sponsorship from Novidea. 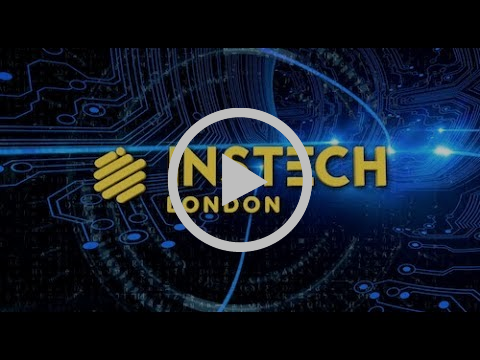 It has been a great year for InsTech London and we would like to thank all who have worked with us and supported us over the year. #FundingAccess - Announced today! First allocation of the £20m Next Generation Services Fund including support for projects of "Technology Driven Change and Next Generation Insurance Value". #SigningUpMariners - Congratulations to corporate member Concirrus, for adding TransRe to their list of clients. #GrowingCommunity - Welcome to Cybercube, the latest company to join us as a corporate member. #FinancialServices - Corporate partner Browne Jacobson have appointed experienced regulatory partner Jeremy Irving as Head of Financial Services. #LastChance - FinTech Connect is happening next week, 5th-6th December, and we have a number of complimentary VIP passes available. Last chance to apply - please contact robin@instech.london. #AsiaInsurTech - InsurTech Ireland is working with a global reinsurer to identify organisations in Asia that can grow start-ups into commercially viable entities. They need an excellent understanding of Fintech / InsurTech, strong technical capabilities and access to a network of industry experts and mentors. Contact gerard@insurtechireland.org for more information.